Rising high above the sandy shores of Sunny Isles Beach, Turnberry Ocean Colony's two 37-story towers offer not only incredible views of the Atlantic Ocean, they also promise residents a lifestyle steeped in luxury. This oceanfront residential development features every world-class amenity imaginable: a state-of-the-art fitness center designed for active lifestyles, a sophisticated cocktail lounge, swimming pools with breathtaking ocean vistas, and personal services that include everything from a 24/7 doorman to an on-site hair and nail salon. The individual units, too, boast all of the high-end features that buyers crave in a luxury condominium. Find the current market value of your Turnberry Ocean Colony property. Whether you're seeking the perfect place to entertain guests or a personal retreat ideal for relaxation, Turnberry Ocean Colony does not disappoint. But the luxuries don't end with these high-end properties. Within this upscale condominium complex, residents have unrivaled access to world-class amenities. 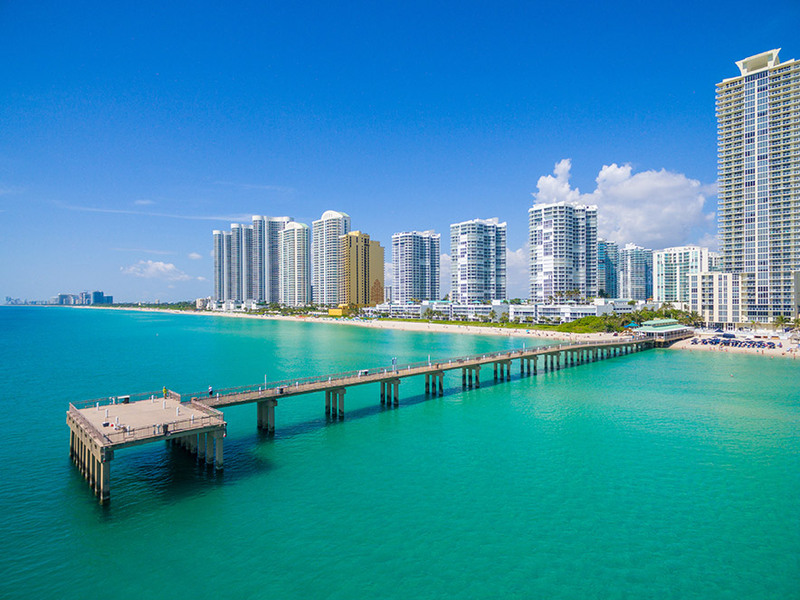 As a condo owner, you can soak up the sun from 650 feet of pristine beachfront, treat yourself to a rejuvenating facial or massage, stay at the top of your game through personal training at the fitness center, or dine in style at the building's on-site restaurants. Considering purchasing a condo in Turnberry Ocean Colony? Partner with an experienced real estate professional who will help you find the property that complements your lifestyle. Contact Scott Patterson to discuss your dream home.